Max Igan on ITEL! – PT! 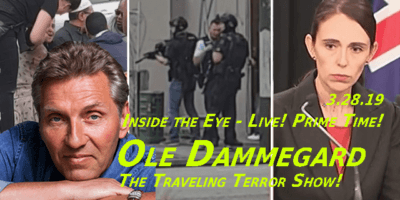 1.31.19 | Inside the Eye - Live! 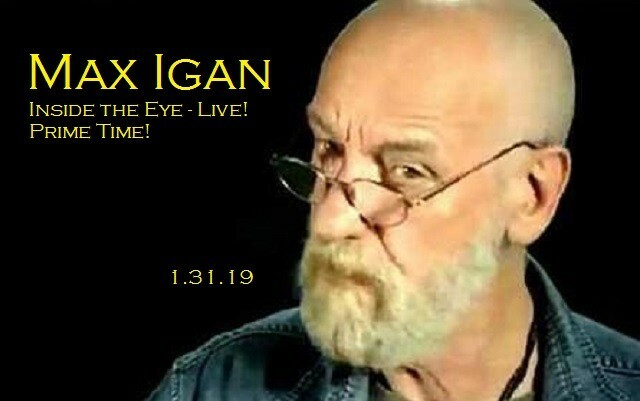 Max Igan, noted musician, artist, and long time advocate on Palestinian issues as well as a host of his own show, Surviving the Matrix, visited Inside the Eye – Live! Prime Time! for Thursday, January 31, 2019. Max appeared live from Brisbane, Australia, where he is surviving a torrid, hot summer while our thoughts went out to all those people shivering in fantastically frigid North America. Max appeared on Inside the Eye – Live! way back in 2014, and things have, of course, changed much from those days. Gone are the where the plight of the Palestinians was a primary point of focus for although the Palestinian-Israeli conflict remains a primary issue upon which so many issues remain and fester in the West, what has become more prominent in these past few years is the quickening of a Jewish (Khazarian, Tartarian, Bolshevik, Leftists, etc.) war on Western civilization with the intent to genocide Western races. As Max so appropriately stated: these people have been removed from Western domiciles over 109 times. They have a motivation to destroy the West because they are all too aware of what happens when Western populations awake and become aware of the parasitic nature of these people. Another interesting vein of conversation was the issue of not just fake news, but fake REALITY, wherein our current reality is comprised and build upon a foundation of historical lies. The past has been cleverly and discreetly re-written to deny people a comprehension of the true evil that lives within their midst. The great Bolshevik slaughter of some 66 million Orthodox Christian Russians at the hands of a Jewish takeover of Russia is a major case in point. So few in the West, aside from many of us studied in these affairs, are even aware of the wholesale slaughter, in the most sadistic and sordid means imaginable, so some 66 million Russians. That major historical blind spot is perhaps matched by the lack of knowledge of the some 7-11 million Germans slaughtered or put into conditions where they simply perished due to the elements and lack of basic shelter and food. 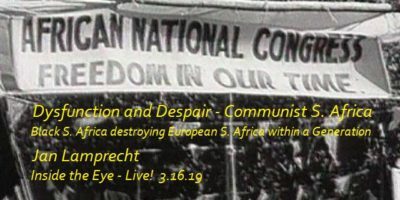 Max’s message for the West is simple: the same mechanisms used to wipe out 66 million souls in Russia is the same template being employed here in all our Western lands. Domestic and geo-politics are largely charades, with governments largely working together even as they profess to be enemies of each other. The point being that the people, focused on external enemies, remain blissfully unaware of the criminal nature of those in government and their ongoing efforts to siphon wealth from the people while at the same time devising plans for humanity’s extermination. Max remains a dedicated to continue spreading awareness. We were fortunate enough to get him before he embarks on what is perhaps another extended speaking tour engagement. 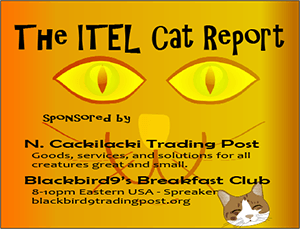 This was a well received, informative, and pleasant interview that is well worth a listen!